Sign up and receive Property Email Alerts of Vacant Land for sale in Sebenza, East Rand. Just vack on market after sale fell through. 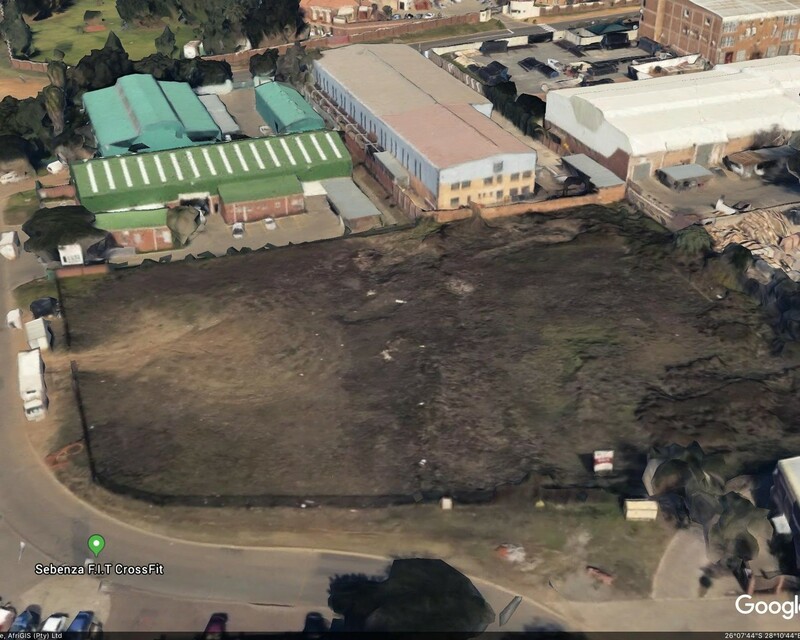 Sign-up and receive Property Email Alerts of Vacant Land for sale in Sebenza, East Rand.